The new economic policy introduced in November, 1991 caused the culmination of the command economic heralding the establishment of a market oriented one. This policy change created an opportunity and a conducive environment for the emergence of private financial institutions aimed at the bringing a meaningful economic role in the development efforts of the country.Dashen Bank was established as per the intent of the new policy and the Ethiopian investment code. It came into existence on September 20,1995 according to the commercial code of Ethiopia, 1960, and the licensing and supervision of banking business proclamation No. 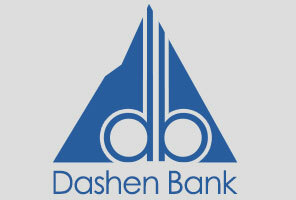 84/1994.The first founding members were 11 businessmen and professional that agreed to combine their financial resources and expertise to form this new private bank.The rationale behind its name, “Dashen Bank”.